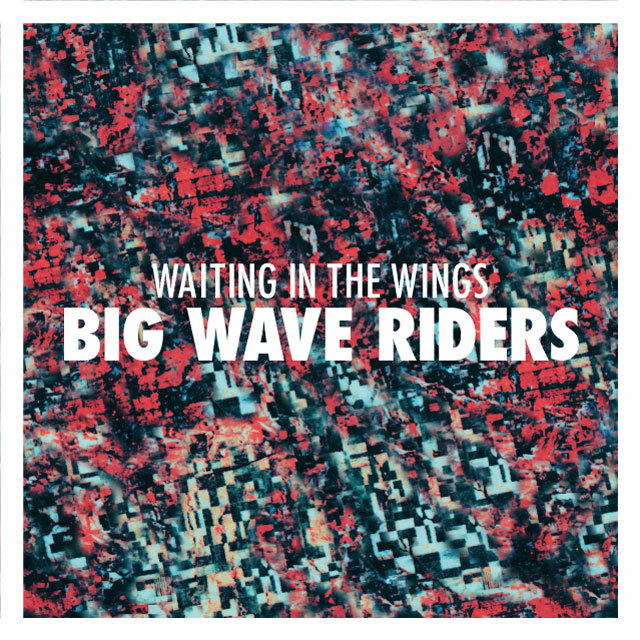 Our favourite Finnish five-piece, Big Wave Riders, are back with "Waiting In The Wings" which is set to appear on their debut LP due out this summer. The band revealed they'd started to record their debut, to be released on their new label Soliti, back in July. Things are now starting to take shape with the release of "Waiting In The Wings". The track is a typically upbeat mash of decadal influences stretching from the 50's to the 90's. 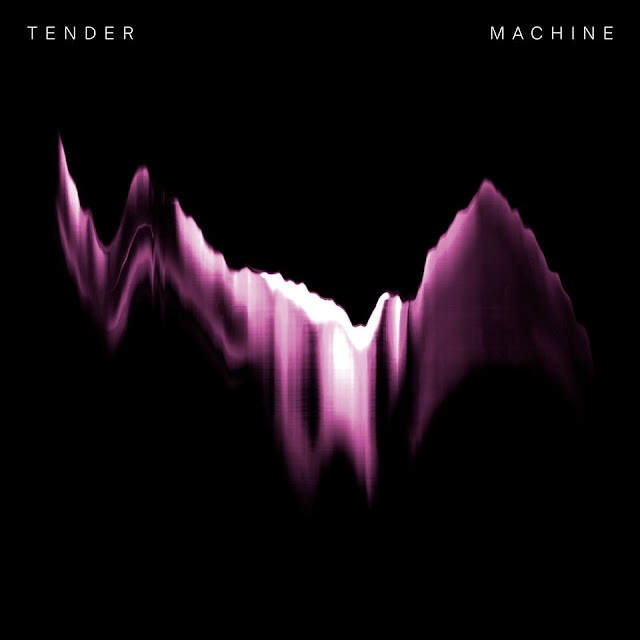 Energy by the truck load, paired with a lofi aesthetic that doesn't seem to lose it's edge any time soon.